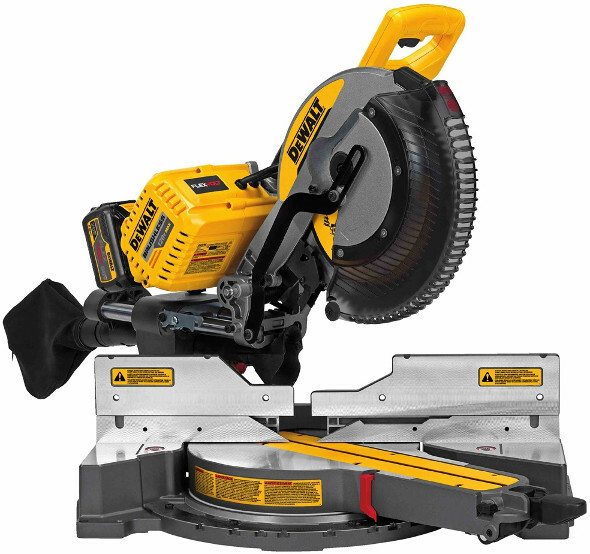 Do you remember the Dewalt FlexVolt dual-handled mud mixer that was introduced at their 2017 media event? Well, it never seemed to have hit the market here in the USA. We don’t know what happened, all I can tell you is that it was never released, and retailers have been taking down the product pages. 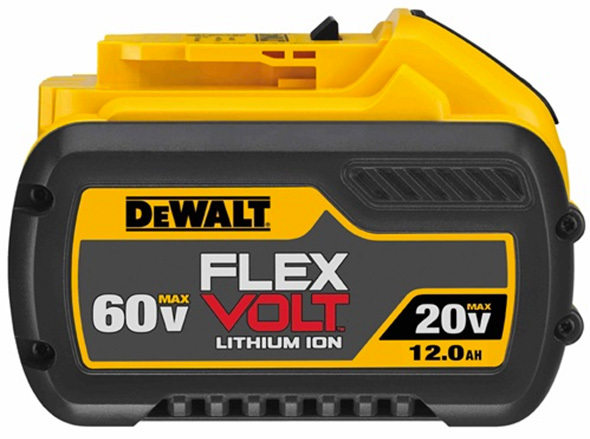 Don’t fret, Dewalt has come out with a new FlexVolt mixer, and with a drastically different design. 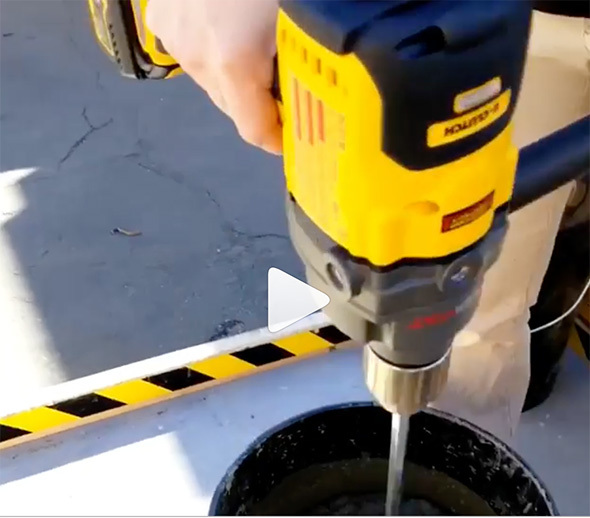 Dewalt is showing off their new FlexVolt mixer at World of Concrete 2019. More details will be forthcoming, but in the meantime, here’s a quick action video pulled from their social media. Unlike the other FlexVolt mixer design, this new model looks like an oversized drill, complete with long auxiliary handle. What do you think? We’re not at World of Concrete, but you can find us on Instagram here. This is what the unreleased/delayed/cancelled? mixer looked like. One certainly fits a tool box better than the other. But it might have been the latter. Form factor was the first thing that occurred to me too. I think the new version looks much more toolbox friendly. This is a good drill, I liked it when I saw it in the video. I’m just glad to see them taking more interest in Flexvolt. This is something I could use every now and then. Seems more versital than the other one. But I see where both models could be useful. I think a flexvolt drill is a great idea, but they already have one, the DCD460. That’s what I use to mix mud with. Gave it to a drywaller and he loved it. It will kick in the e-clutch if the mix is too dry, but wasnt really a problem. Then I also have a stud drill for all the random large holes I have to drill as well. As for this new one I can’t think of a reason to buy it since the dcd460 fulfills multiple jobs. I’d be afraid to use this drill on drilling large holes because I don’t enjoy my hands being smashed when a 4″ hole saw binds…. I bought a DCD460 for mud duty as well. It has mixed more mud then drilled holes… and when you need a 3″ hole through 4 laminated 2×12’s… Bob’s yer uncle. 1. Anyone notice there’s large holes for mounting the torque post handle on at least 3 sides of the body? If you follow the line the bar makes, it seems to meet in the large separation section between the yellow and the forward grey part, where the screw holes appear to be, but perhaps that is, much like the torque handle on the drills, a free-moving mount point, leaving these other holes as fixed mount points? 2. It appears to have enough kick to throw off the demonstrator, AND the bucket, so I am guessing this isn’t so much an in-situ demonstration so much as a show-and-tell demo. What is in that bucket may well be some sort of nightmare version of Concrete to show it can handle nightmare situations. Obviously such nightmares are never so small as to fit in a bucket like that, but perhaps used in a small mixer barrel, or large steel drum? 3… I think we’re seeing “Drill” in the same way we see faces and bunnies in clouds and bushes. Our brains are trained for pattern recognition. We see the battery off one handle, a trigger, and a chuck, so it MUST be a Drill. But, I question that… for now anyways… This appears to be a base unit, between the keyed chuck, the mounting holes, and the amount of torque it appears to have, for a possible FlexVOLT version of a large drill press station. Why? I don’t know. The design is pretty different from the designs they’ve put forward for concrete mixers OR drills of any sort in the past. It may well be they intend this to be primarily for Concrete, and later on they produce a body attachment (much like the plunge and fixed router body attachments on the handheld router) to turn this extremely large tool into FlexVOLT’s version of a Magnetic Drill Press. 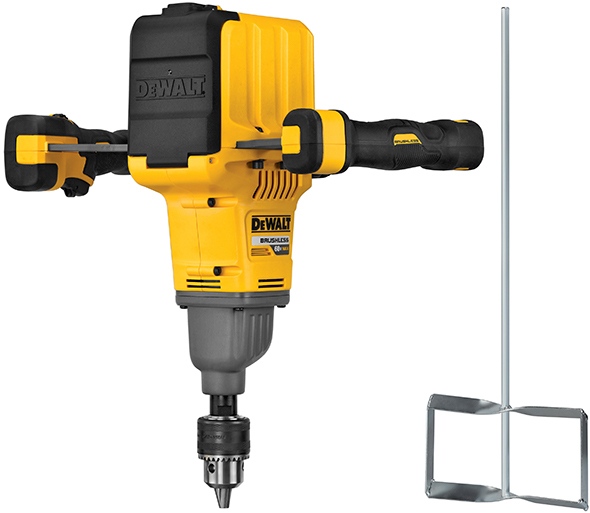 The size would make it capable of much more than a 3″ drop, like previous models, and the power of FlexVOLT being able to have that much torque, it very well could be useful as a 6″-3′ Concrete Drill Press. Perhaps for installing Sump Pumps, or for adding reinforcing bars into the concrete when renovating. 4. Please note I’m not in the Concrete industry, so if I have angered those of you who ARE in the Concrete business, please forgive the insult. You are very likely right. I simply deduce function from extraneous features I see. I simply don’t see this as a hand held drill in the Flexvolt line. It’s too big, and top heavy. It’s meant to be pointed down. Couple that with all the mounting hole options, and I can’t help but see a scaled up drill press, probably equipped with appropriate dust extractor ports, and all of the new OSHA compliant features. This tool utterly lacks all of those mounting points, which we have seen ports for on SDS Hammer Drills already. This tells me they will probably see how popular this is, before bringing out plunge drilling, or simple stands for this hugely powerful tool. 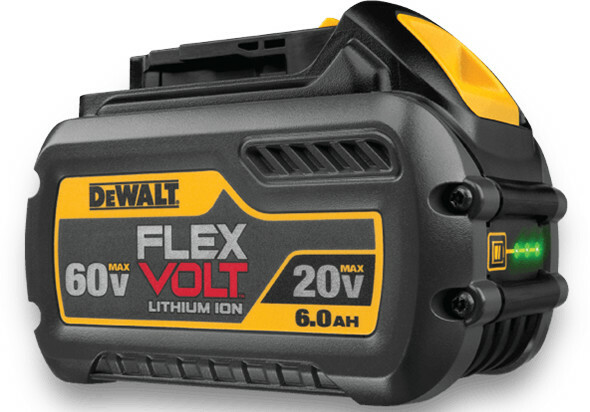 As a post-note… If this is supposed to be FlexVOLT’s “Drill”… Why would they throw out years of superior ergonomics for something like this? What kind of drill bit would such a monstrosity take? That paddle is almost big enough to use on a canoe, if it weren’t hollow in the middle of course. That would be one very mighty drill bit indeed, if that is the device powering it. This device has to have been designed to be added to. I have a chuck attachment to my sds plus- mixes very well!! I think industry commentary probably changed the position significantly – that and maybe a new motor design. But yes the newer device looks more like what most mudders and tilers and the like use in my area. The guys that do concrete either bring a tow-able small mixer for a job or they are having a truck come by. I guess for smaller jobs you’d see concrete mixed in a bucket but I don’t know I’ve seen a pro do that. Now a tile contractor will use a larger bucket but this would spin that just fine too. Oh the design change probably also made it cheaper to make and easier to market too. Side note – would be interesting if there was a mix “setting” on the next Flexvolt SDS.